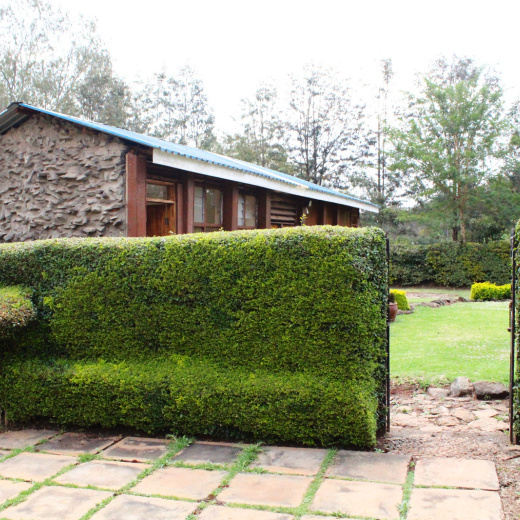 Karen Cottage Guest House offers what must be the best value-for-money in the wider Karen area if not the whole of Nairobi. 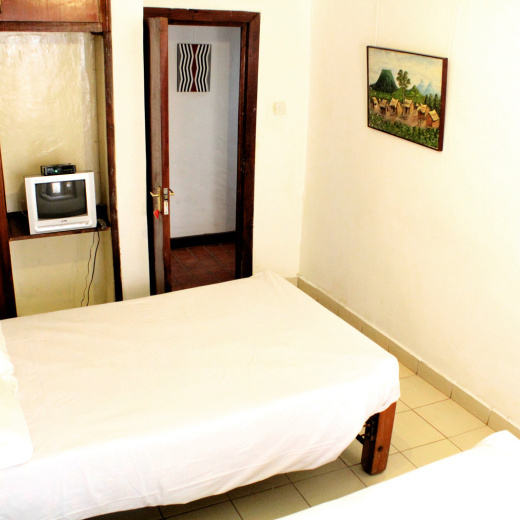 With all rooms self-contained, the extremely affordable room rates include DSTV satellite television in each room and Wifi throughout. Packages are available for Bed and Breakfast, Half Board, or Full Board, making your money go even further. 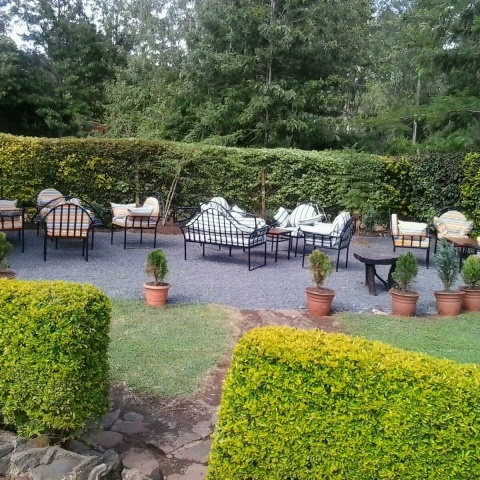 All this in a countryside environment where you can enjoy a meal, a snack, or a drink in the tranquil gardens, yet within easy reach of bustling Nairobi with its markets, shopping malls, restaurants and nightlife; and also within easy reach of highlights like the Nairobi National Park, the Giraffe Centre, the Karen Blixen Museum and many more. 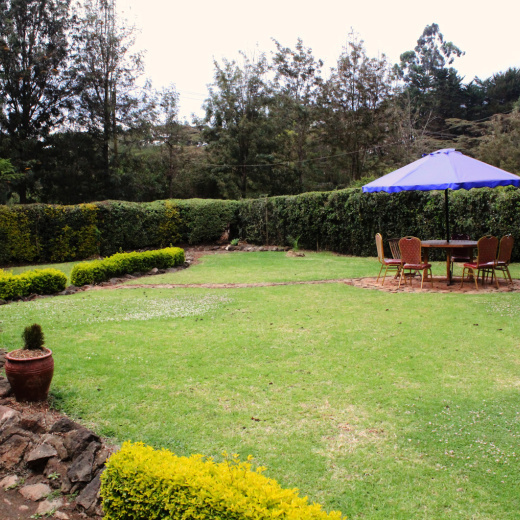 The guest house can also easily be reached from the Jomo Kenyatta International Airport and the (domestic) Wilson Airport. 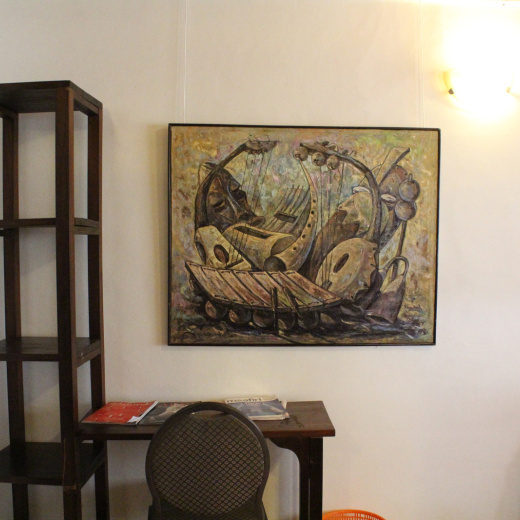 In addition we offer conference and special events facilities. 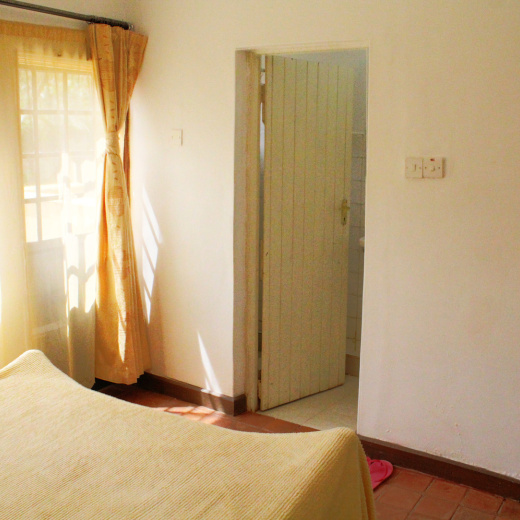 Karen Cottage Guest House includes a variety of rooms, with the possibility of an extra bed or beds for larger families. The stay at the cottage was absolutely lovely. The food and the service were good and especially enjoyed the quiet of the area. Response from Henk — Thank you very much George hope you will give us a chance to host you again in the near future. Exemplary place. 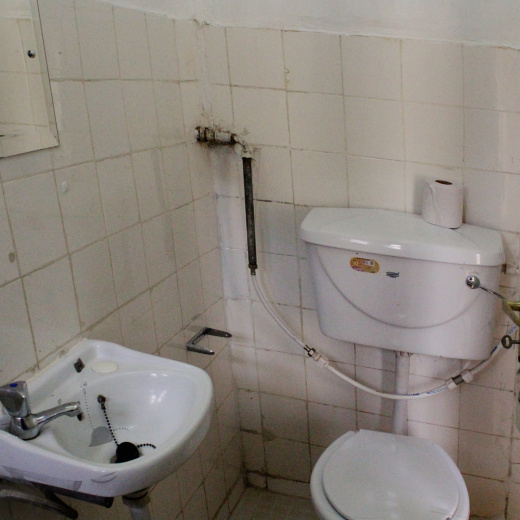 I was very happy and impressed with the services that were accorded to us. It is a place worth visiting. Response from Henk — We are truly humbled looking forward to hosting you again in the near future. Karen Cottage was a moderate stay for us. The staff were friendly and the breakfast was fantastic! The cold showers and power outage made it slightly more difficult, however we were expecting those things.